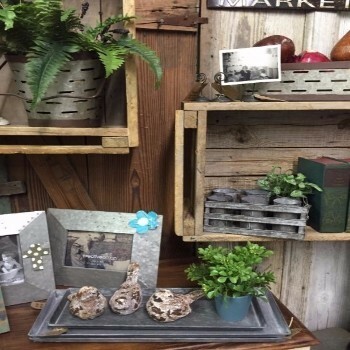 We want to welcome the new arrival of Magnolia Silo and Magnolia Fixer Upper! Downtown Waco Shopping is 10 minutes away. Antique shopping changes everyday because once it sells you may never see it again. 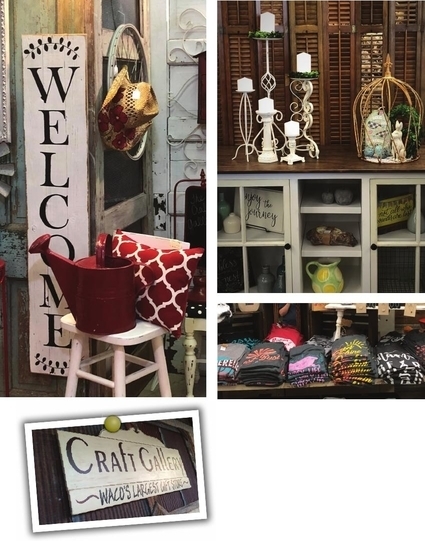 The Craft Gallery cannot compare to any other store you have ever seen and even then, it changes every day. Over 160 different shops and boutiques sell original items not found in stores like national chains. You better buy the item when you see it because you may never see it again. 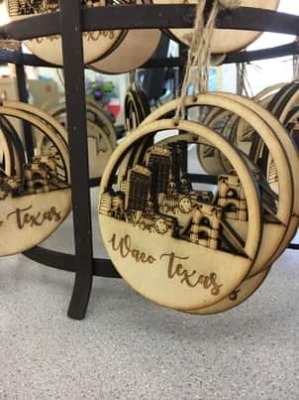 Craft Gallery thanks our customers for voting us the #1 Gift Store, #1 Children's Clothes Store, #1 Women's Clothing Store in Waco and Best in Waco in Home Decor for several years. 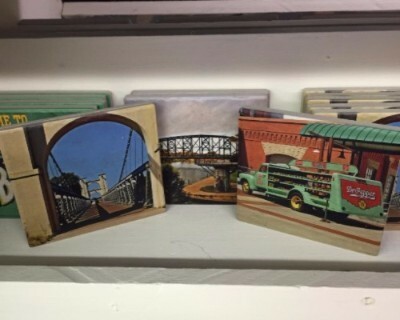 We provide our customers with a unique mix of home decor, gifts, furniture and women's clothing along with original selection of home accents, vintage items, antiques and repurposed items. These are what all the cable shows are searching for and has put Waco on the map. 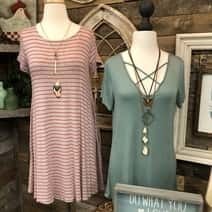 ​What makes us so unique and ever changing is all these venders creating their own stores with the original items they have found and created.